My latest story, “A different story” was published in German in a special book by Stuttgart Literaturhaus in Germany as part of its Change Festival. I spoke at the Change Festival organised by Stuttart Literaturhaus about my writing experience and the relationship between literature and resistance. 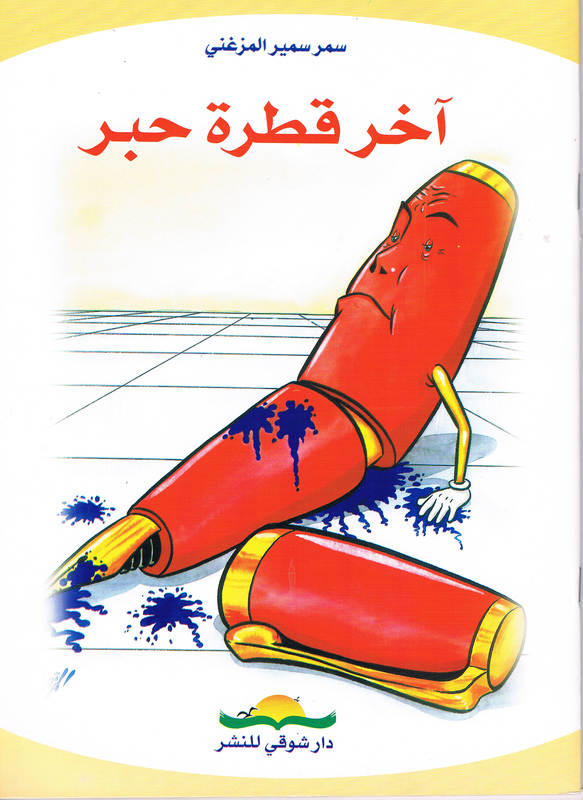 I am a Tunisian Iraqi writer and international speaker with two records in Guinness Book for World Records as the youngest writer in the world in 2000 and the youngest most prolific writer in the world in 2002. 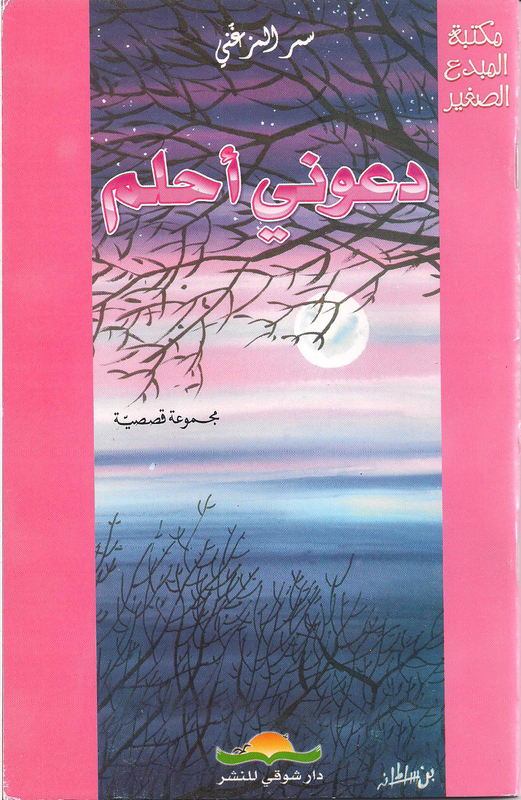 I published my first book at the age of 10 and advocated for a new narrative where children become producers of culture and knowledge. Since then, I wrote over a hundred stories, published 14 books and delivered several speeches in more than 20 countries (across 5 continents). In 2018, I became the first Tunisian woman to receive a PhD from the University of Cambridge in any field ever (in more than 800 years). My literature work and activism earned me several awards and an appointment from the United Nations as a UN Young Leader for the Sustainable Development Goals. The BBC nominated me as one of the 100 most inspiring women. I also was classified as one of the most influential Arab women and one of the most important young leaders in the Arab region. I use my stories in my speeches to promote women leadership, Sustainable Development Goals, youth empowerment, arts and culture. In my spare time, I make homemade soap, play with words and eat dark chocolate, lots of it! 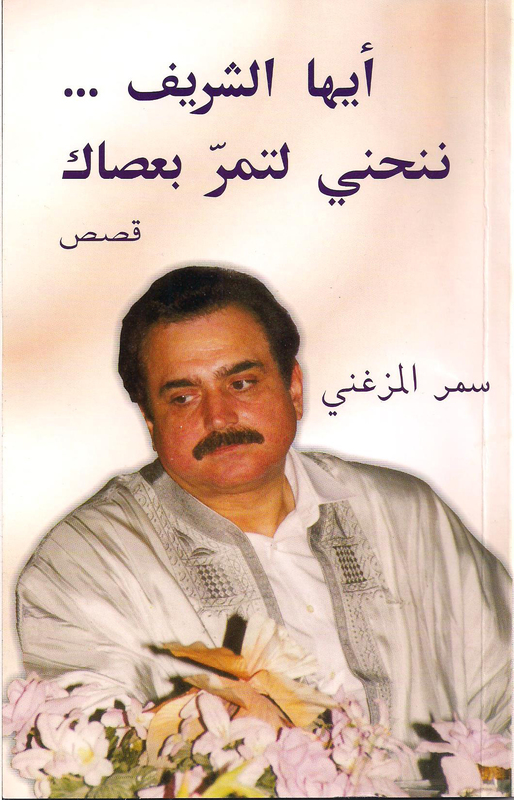 I have written over a hundred short stories, poems, articles, blogs, a theatre play and a novel, in Arabic, English and French. 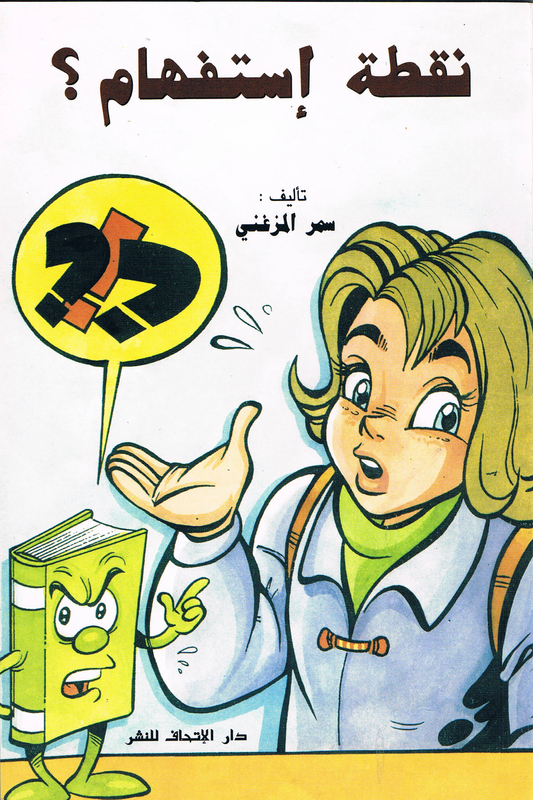 Some of my books are translated to French. My work was quoted by the Chair of the Nobel Prize Committee at the Nobel Prize Ceremony in 2015. Below you can read a selection of my English-translated stories, along with blogs, articles and papers I wrote in English. 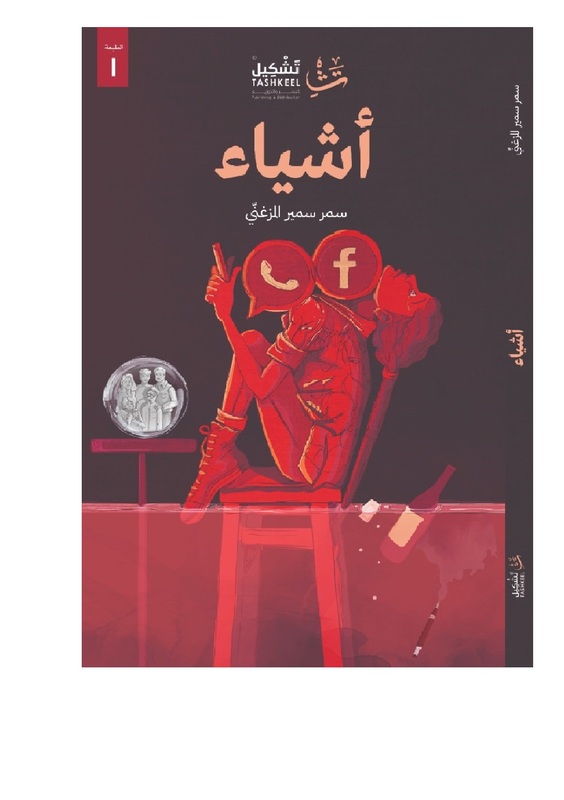 You can read my Arabic stories in the Arabic version of the website. 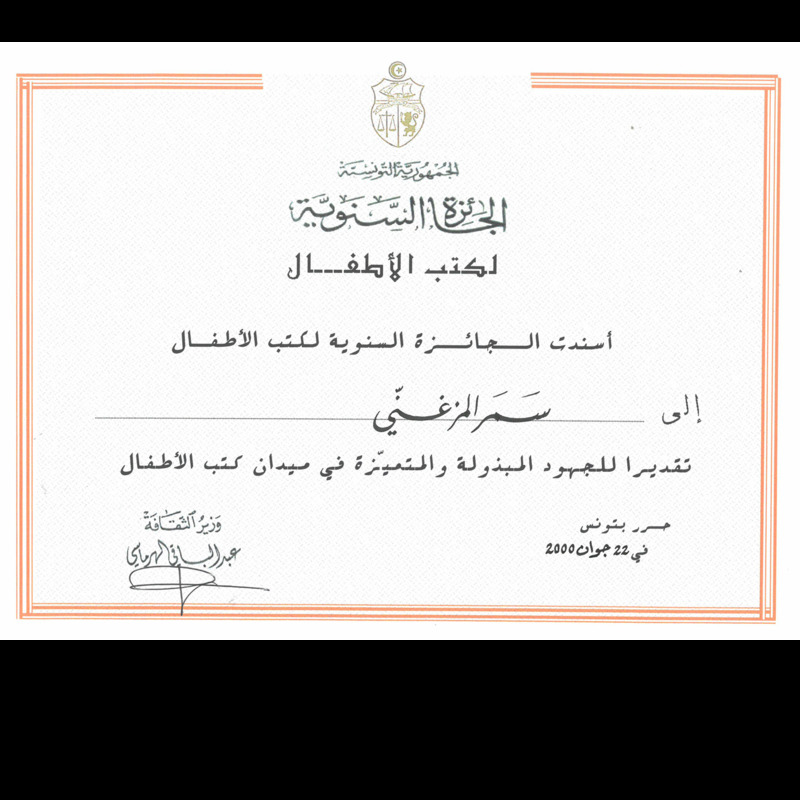 I have won awards from many international and Arab organisations. For example, I was featured as one of the most influential women in the Arab world and the youngest amongst those nominated (Arabian Business Magazine, 2013). I was also featured as one of the most successful young Arabs (Golf Business Magazine, 2012). I have received the prestigious Chevening Scholarship from the Foreign and Commonwealth Office and was featured as one of the most important young Arab leaders (Arabian Business Magazine, 2009). Please see below for more information about some of my awards. 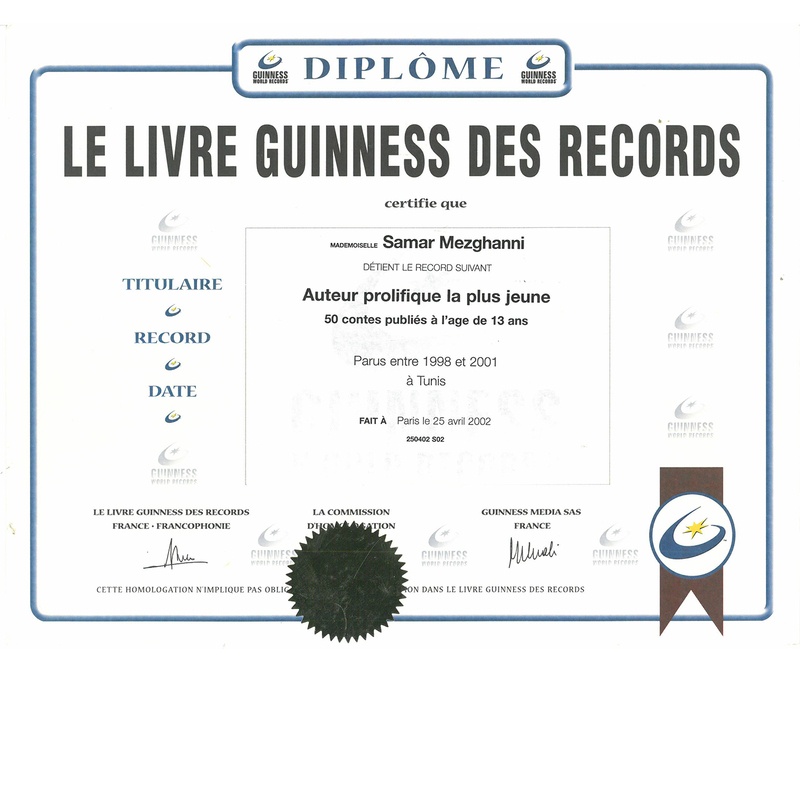 My first world record in Guinness Book for World Records as the youngest writer in the world on 23.10.2000, after publishing 4 books at the age of 12. 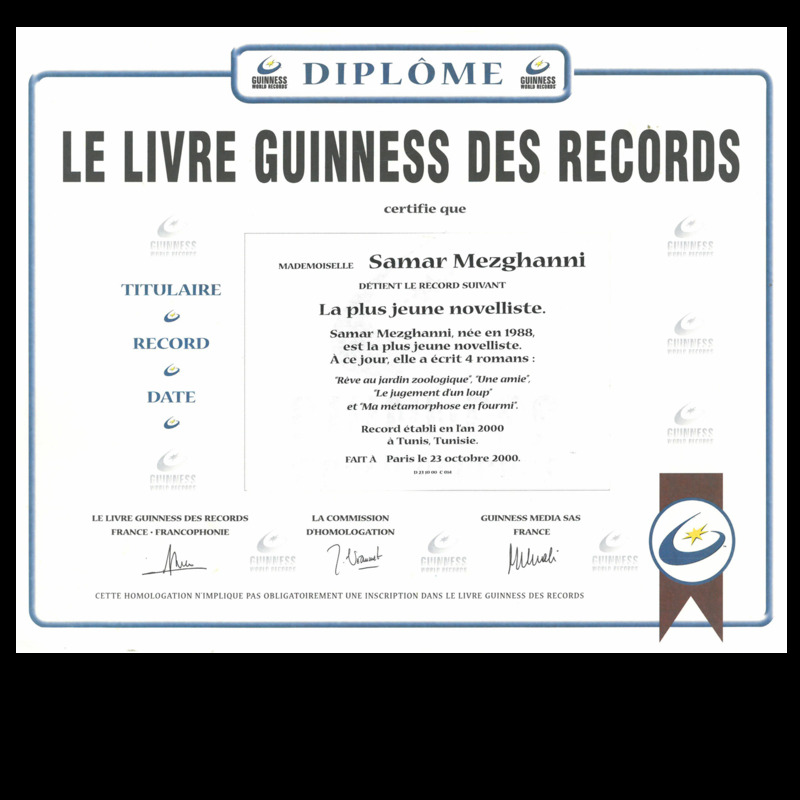 My second world record in Guinness Book for World Records as the youngest most prolific writer in the world on 25.04.2002, after publishing 50 stories at the age of 13. My research aims to examine the representation of Muslims in British newspapers from 1998 to 2009. The research conducts a comparative analysis between mainstream newspapers and those that cater to Muslim and Jewish communities in the United Kingdom. It looks at the similarities, differences, consistencies and changes in the discourses of these newspapers throughout this time frame. I received the prestigious Chevening Scholarship to complete my postgraduate studies. I read Discourse analysis, media, and intercultural communication amongst other courses. My dissertation looked at the reconstruction and negotiation of Tunisian national identity through multimodal and discursive Analysis. I studied psychology in Tunisia with a focus on organizational and occupational psychology. During my studies, I was an intern at recruitment and selection agencies Cogerh Selection (2009/2010) and Al Amouri Selection (2009). I provided guidance and advice for the organization's Civil Society and Youth strategies by supporting it in defining its strategic goals and in adapting to changing contexts. I also facilitated the organization's strategic planning, provided assistance in developing its programs, and informed decision making with data collected and analysed with a variety of methodological tools. In 2015, I lead a regional team of debate trainers and project managers to produce a debate training manual used by the largest debate program in the Middle East and North Africa. I supervised 18 undergraduate students at the University of Cambridge studying Arabic at the department of Middle Eastern Studies. With a team of lecturers and supervisors at the University of Cambridge, I provided content for the supervisions and contributed in designing the curriculum. I advised the organisation on initiatives, programs and forums that employ intellectual discourse forthe benefit of development. I actively worked on establishing and developing a youth program at the organisation that brings young people as its ambassadors and build their creative and critical thinking, entrepreneurship and communication skills. I had a lead role in managing youth and civil society programmes, implementing strategic action plans and conducting monitoring and evaluation exercises. I also coordinated with development stakeholders to exchange knowledge and build partnerships and provided technical support to national partners. I managed and reinforced youth and civil society programmes: setting strategic plans; building partnerships and implementing Arab Partnership Initiative projects. In Tunisia, I managed and developed the first and biggest debate project in the Middle East and North Africa, coordinating a team of trainers, delivering trainings on debates and public speaking skills and mentoring debaters to international competition standards. I lead the international steering committee developing the programme of CIVICUS Youth Assembly and inputting directly to the development of the CIVICUS World Assembly, both taking place in Montreal, Canada. 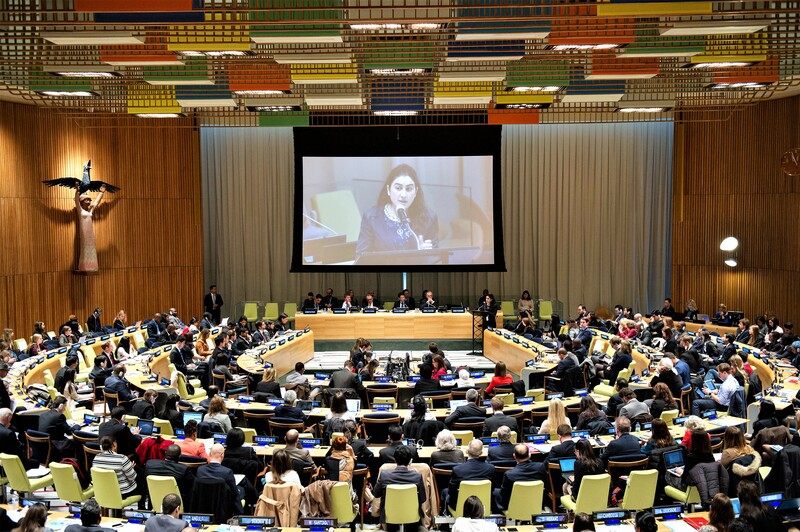 I was a member of a consultative committee advising the League of Arab States on its youth policies and programmes, providing data analysis and assisting on the follow up of the regional strategic decisions on youth issues. © Copyright 2016 Samar Samir Mezghanni. All Rights Reserved.